Pavers, brick and stone can add value to your commercial property while also creating a more stimulating visual appearance. With a team of highly dedicated masons and craftsmen, Landscapes Etc. 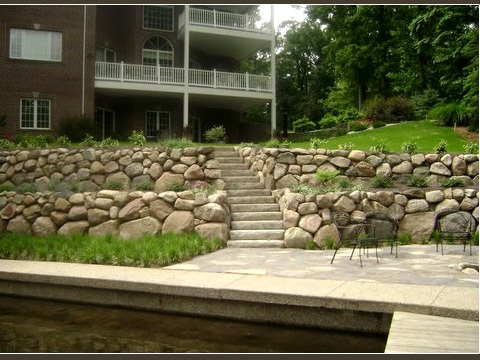 can provide you with stylish solutions to all of your commercial masonry needs. 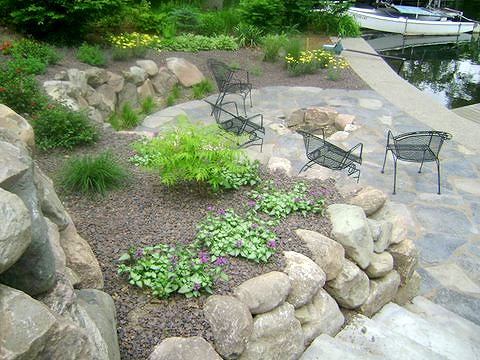 We're experts in creating hardscapes that are functional, detailed and have the strength to last for many years. With these expertly installed creations, ordinary commercial buildings become exquisite working environments. 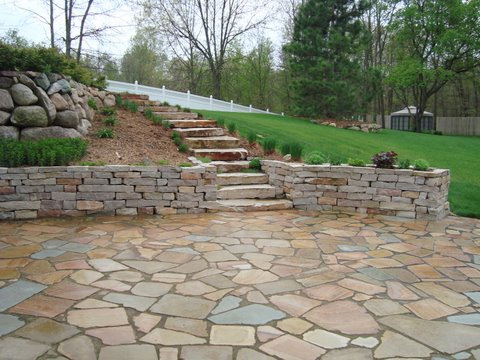 Contact us today for a free consultation on your hardscaping needs! 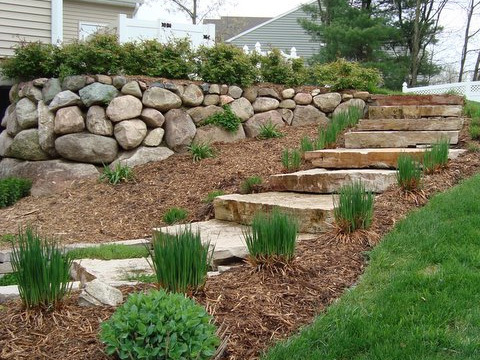 Working with a team of commercial landscaping professionals who know how to help you realize your vision for your property, will help you create an environment you’ll be proud of.